I don't think I can classify myself as a chronic dry lips sufferer but for some reason (and in some seasons) my lips get quite chapped and cracked especially at the corner of my mouth. It is super annoying because it seems to happen whenever I want to wear a matte lipstick. Many matte lipsticks could feel quite drying on the lips and they look very unforgiving on dry/cracked/chapped lips. I do have to commend some brands for making less drying matte formulas but still you do need to have soft and smooth lips to effectively rock matte lipsticks. If you ever wish to wear MAC's Ruby Woo, then you better make sure your lips are in tip top shape. Why am I telling you all this? 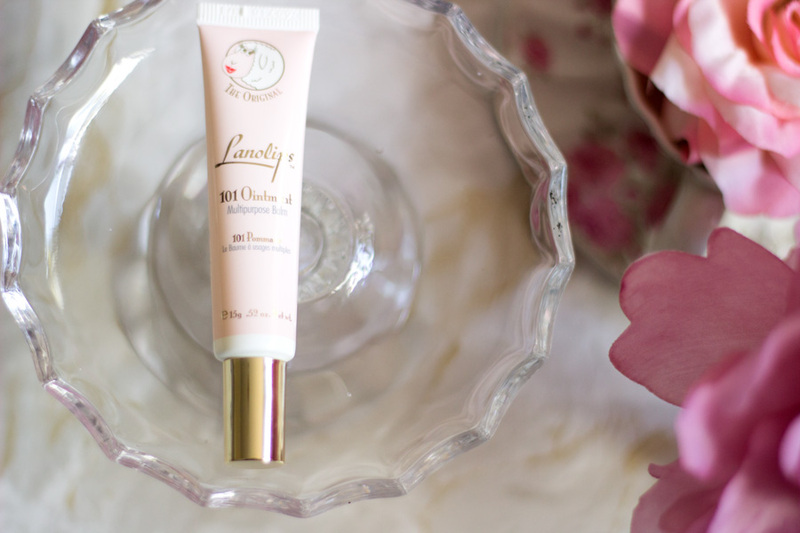 Well, I recently tried the most amazing lip balm- Lanolips 101 Ointment Multi Purpose Balm*. I was kindly sent this lovely balm to try out and I have been enjoying it in the past two months. 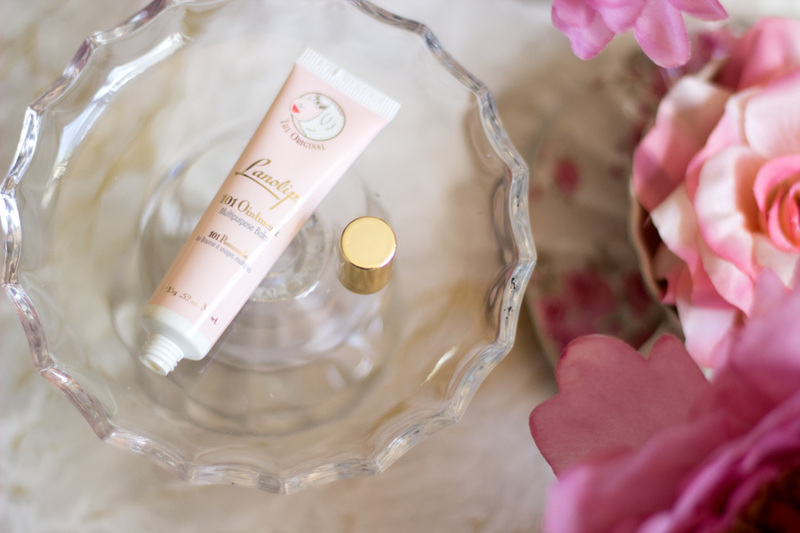 It's an absolute must-have if you want smooth and soft lips. 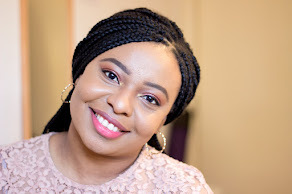 I have a post here talking about some of my favourite lip treatments but I can boldly say this is one of the best I have tried for many reasons. The first being that it is made from Lanolin which is derived from a natural substance from freshly shorn sheep's wool. With this process, none of the animals are hurt at all which makes it cruelty free. It is also suitable for vegetarians. 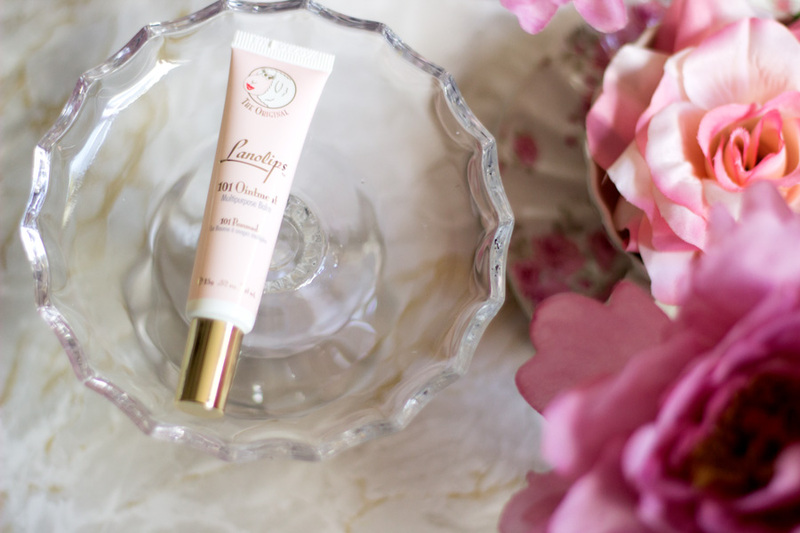 It's no surprise that everyone is talking about this wonder lip balm which has won several awards in the beauty world including Instyle, Harper's Bazaar, Glamour, Tatler Beauty Awards in various years. I know I say this for many beauty products but do you not think it has the cutest packaging? I think the combination of baby pink and gold lends it a very soft feminine look which I adore. The tube itself is very slim and squeezy which means it bounces back to its original shape once you dispense some product. I am so pleased it does not come in a metal/aluminium tube which tends to look ugly once all the products is gone. It contains 15 g of product which may not sound or look like a lot but would you believe the Nuxe Reve de Balm Jar (which looks much bigger) also contains 15g of product? Oh yeah!! I know!! The point is 15g is very substantial and a little goes a long way with this tube. I have been using it since June and I have a lot left. Although I won't say I use it everyday, I still have not made a single dent in it. I believe the only ingredient in Lanolips is Lanolin and Lanolin Oil. It's not the regular run of the mill Lanolin instead it is the Ultra Pure Medical Grade Lanolin- the same one used in hospitals to heal open wounds after surgery. I was really curious to know how the Lanolin still retains all the good properties but is devoid of any sheepy smell (I know it's not a proper word but I can't think of any other way to describe it) seeing that it is indeed obtained from sheep's wool. Basically, sheep's wool (is it sheep or sheep's; correct me if I am wrong) grows continuously which is how we get wool and it has to be shorn because it becomes too heavy for the sheep. Lanolin is a 100% natural substance that coats sheep's wool and I believe it helps keep the wool in tip top shape. Before the wool is used for clothing, the lanolin coating has to be removed via washing and that's how lanolin is extracted. 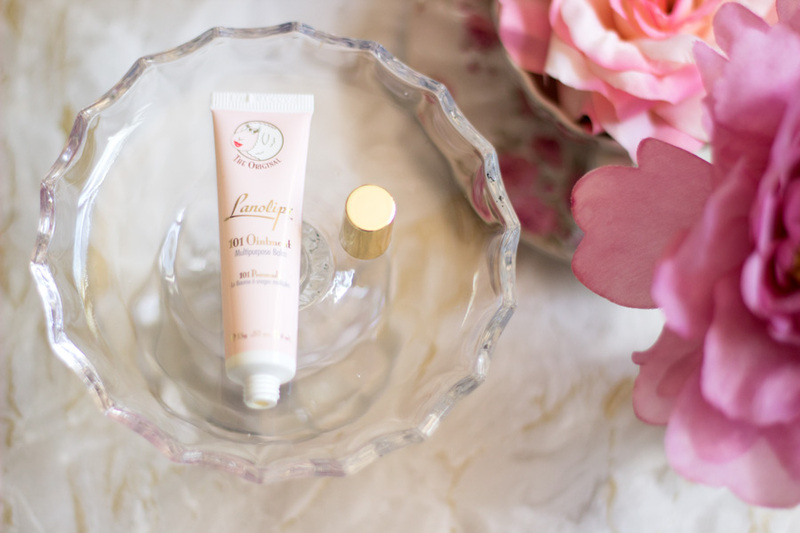 According the Lanolips website, the Lanolin goes through a stringent refining and cleansing process which cleanses the raw lanolin fro external impurities, scent and colour. On the flip side, nothing else is added to it to make sure it still remains 100% natural and pure. 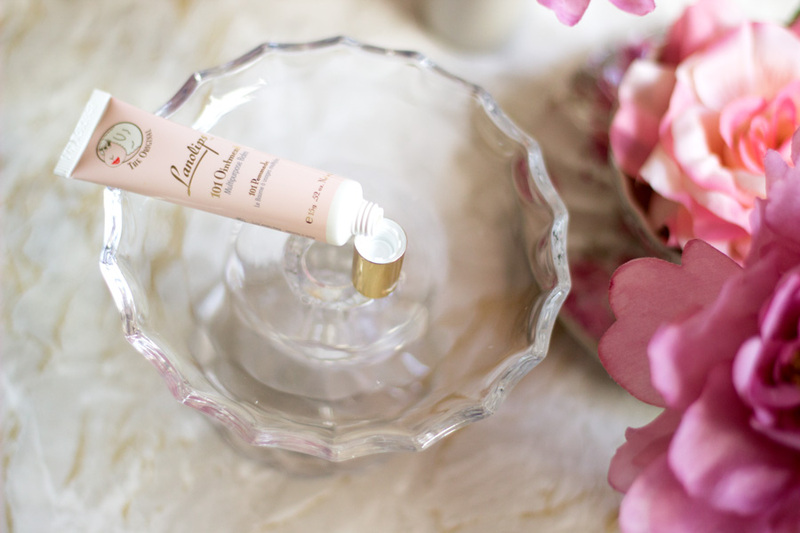 I am truly impressed with the effort that was involved in creating this multi purpose balm. I am a meat eater (close your eyes or ears, vegetarians) but I personally don't like sheep or lamb meat because I am detest the way it smells. I honestly thought the Lanolips Balm would smell (even the tiniest hint) of lamb/sheep but I am super glad I was so wrong. It does not smell of anything at all; like no smell whatsoever. I am sure anyone who hates fragrances in beauty products would be delighted with Lanolips. It does not contain any chemicals or additive and it is hypo allergenic. Little wonder it is even suitable for newly born babies. It is very easy to use as you would expect from a lip balm. I dispense a little (a really small amount) and warm it between my finger tips. Then, I apply it directly onto my lips and they feel super soft. One of the main reasons I love it is the fact that you feel and immediate benefits/results. I don't want to sound dramatic but the results are seriously impressive and you only need to test it to know what I am talking about. 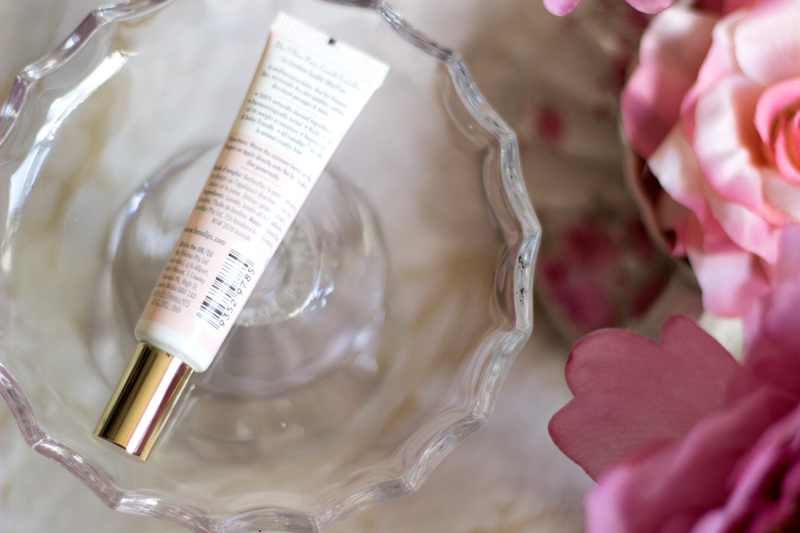 I tend to use it at night because it feels so good to wake up to really soft lips and wear any lipstick I like. I like that it does not feel heavy at all but it does look like it would from its appearance. Instead, it goes on so smoothly and absorbs almost 200% of its size in water which makes it great emollient i.e. anything that attracts water/enhances hydration. This is the main reason why its effects are still evident even after it has been applied and absorbed. It retails for £10.99 and I know many people may argue that it is quite pricey for such a small tube. 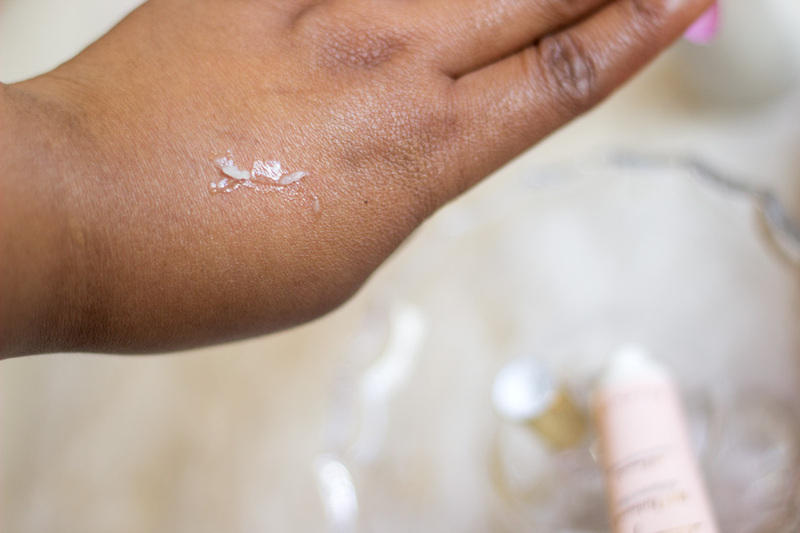 However, it is a product that is really worth it and I know I would repurchase it once it runs out because it would be a life saver in Autumn/Winter when my skin and lips go crazy. The thing is you are paying for the best quality of Lanolin which actually has excellent results. I believe it is absolutely worth it. You can find it on many online retailers website including Look Fantastic and Feel Unique. You can also find it in-store in Boots. There are other variants to this including a a rose flavoured one. There is also a hand cream which sounds very promising and I think I may need to pick that one up pretty soon.